Close to 250 students from 14 high schools gathered at the state fairgrounds in Little Rock on April 17 to participate in the 12th Annual Electric Cooperatives of Arkansas Electric Vehicle (EV) Rally. 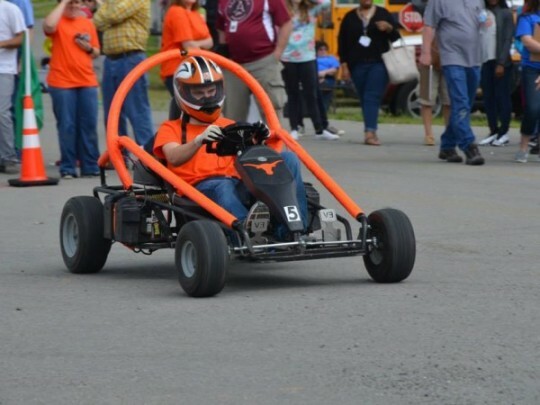 The daylong rally began with technical and safety inspections of the students’ vehicles, followed by autocross and acceleration competitions. 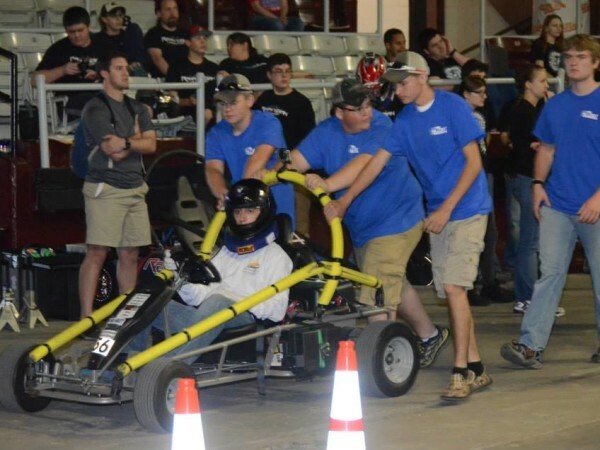 Next, the students removed their helmets to test their academic knowledge in EV troubleshooting and quiz bowl competitions. The culminating event was a race to determine how far the vehicles could go on a single charge. “On-track and pit lane strategies are a key to winning this event,” Roedel says. Race winner Hillcrest High School from Strawberry, Ark., was also the overall winner among the 14 schools. It is served by Craighead Electric Cooperative in Jonesboro. 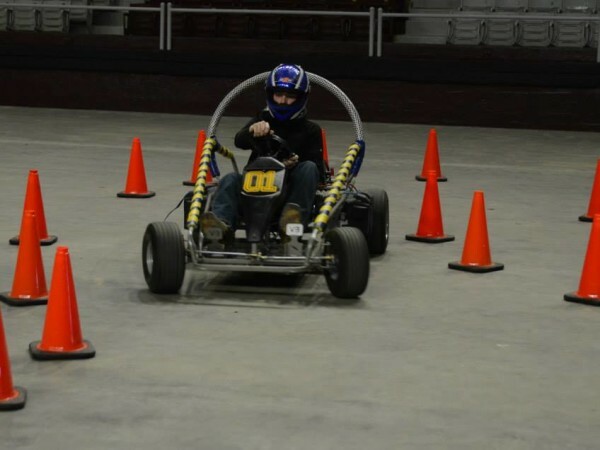 In the months leading up to the rally, teens studying math, auto mechanics, physics, engineering, electronics, journalism, and other subjects participated in a wide range of projects, including developing presentations on EV technology, and, ultimately, designing and building their school’s EV.